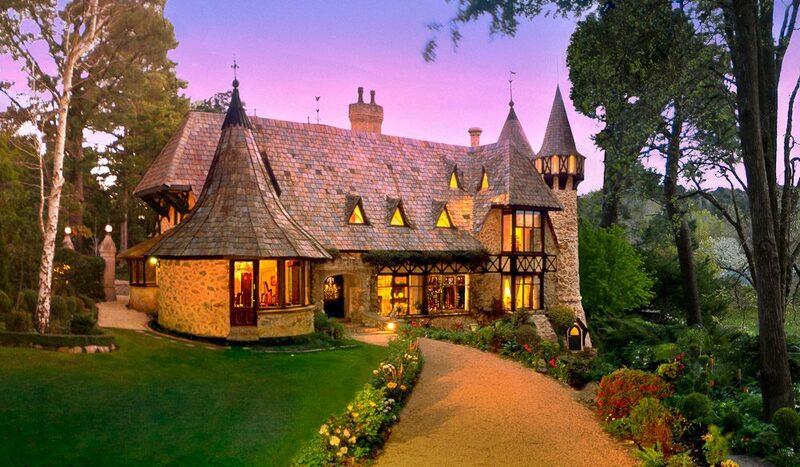 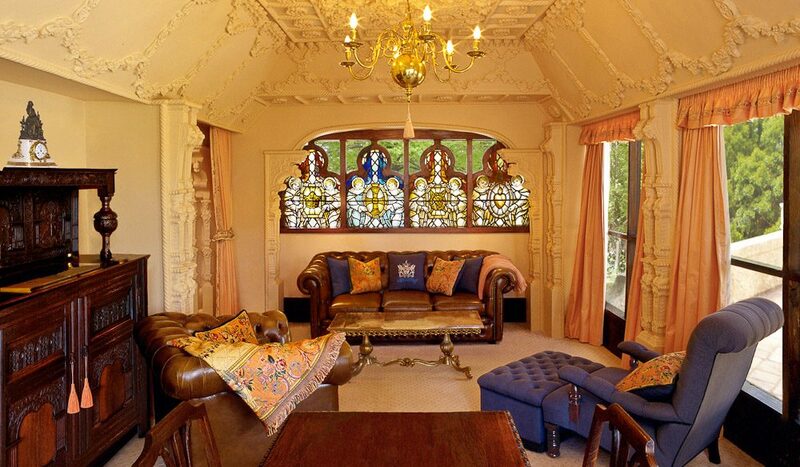 There’s nothing quite like this amazing castle in the Adelaide Hills. 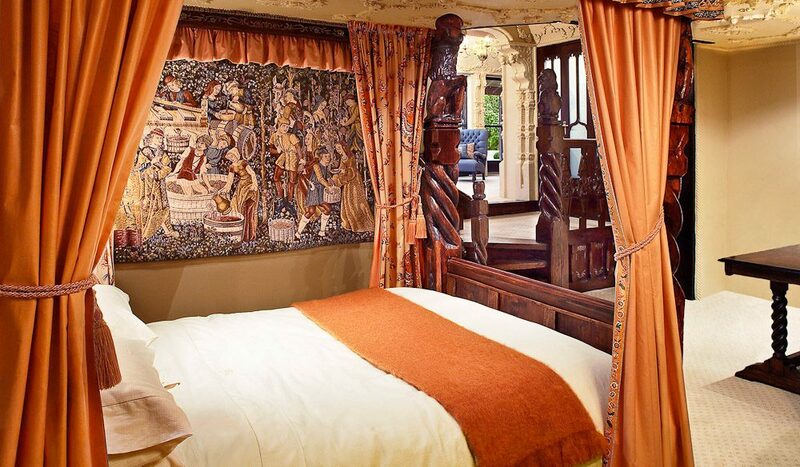 A member of Small Luxury Hotels Of The World, this little hideaway is big on small details… and small groups. 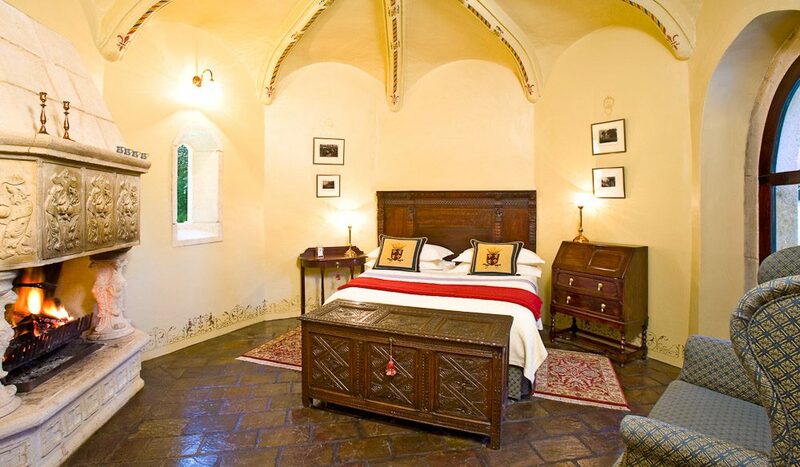 A true romantics’ retreat.